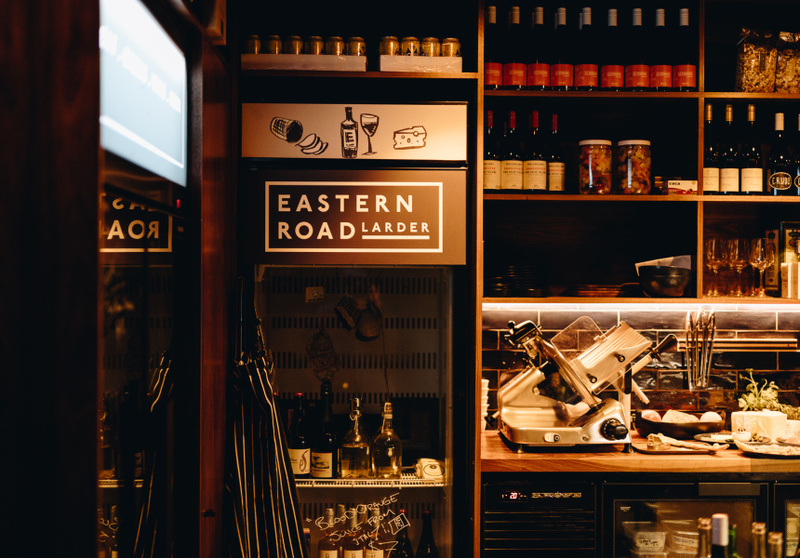 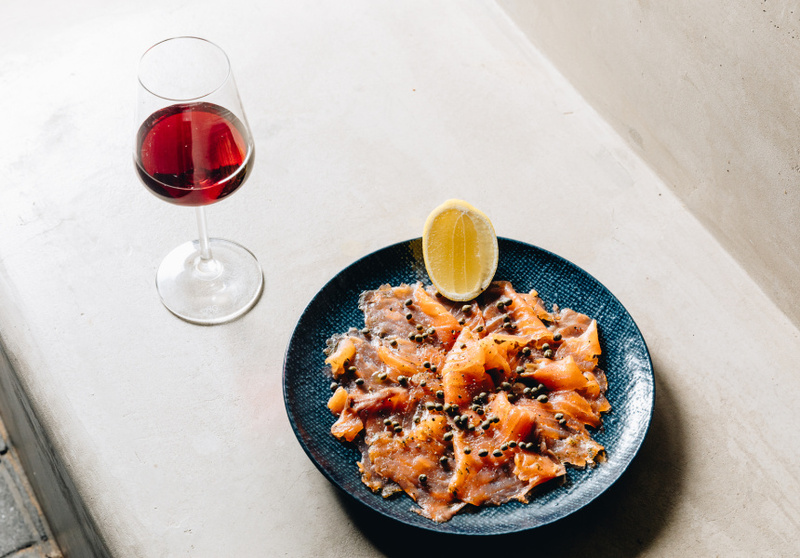 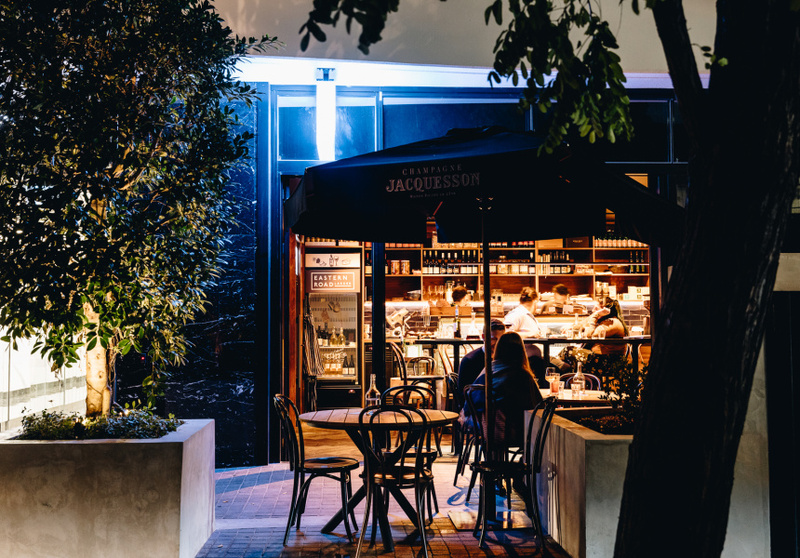 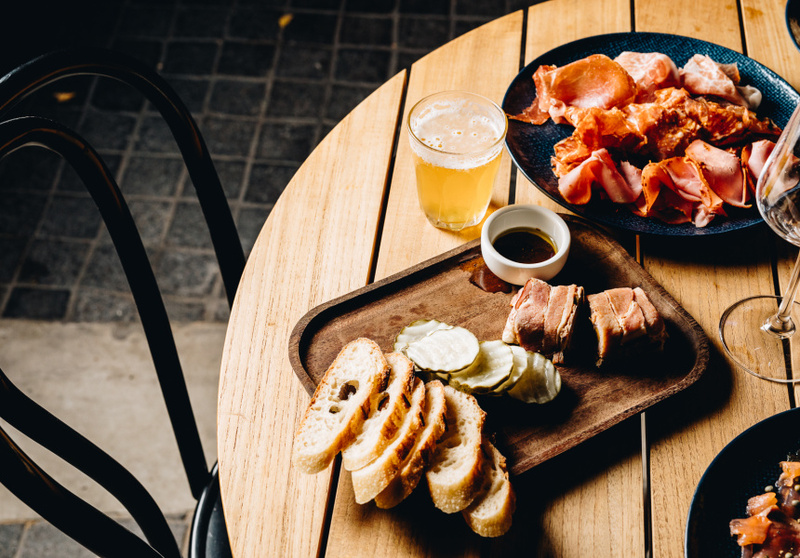 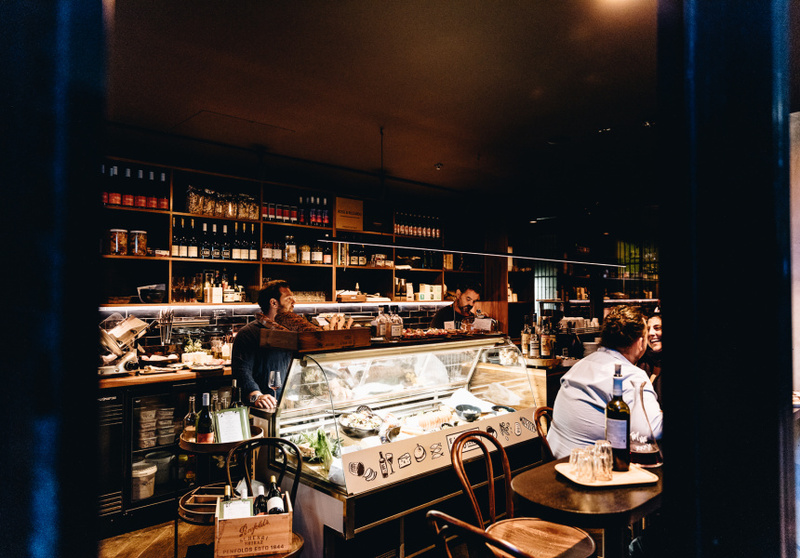 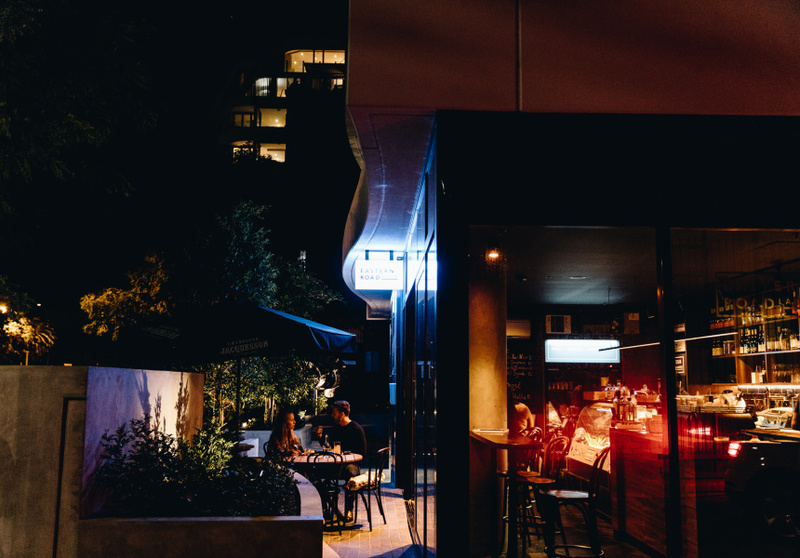 Eastern Road Larder is a small larder in a village pocket of South Melbourne, which sits comfy underneath a fantastic luxury apartment building, next to it’s big brother business the Eastern Road Bar. 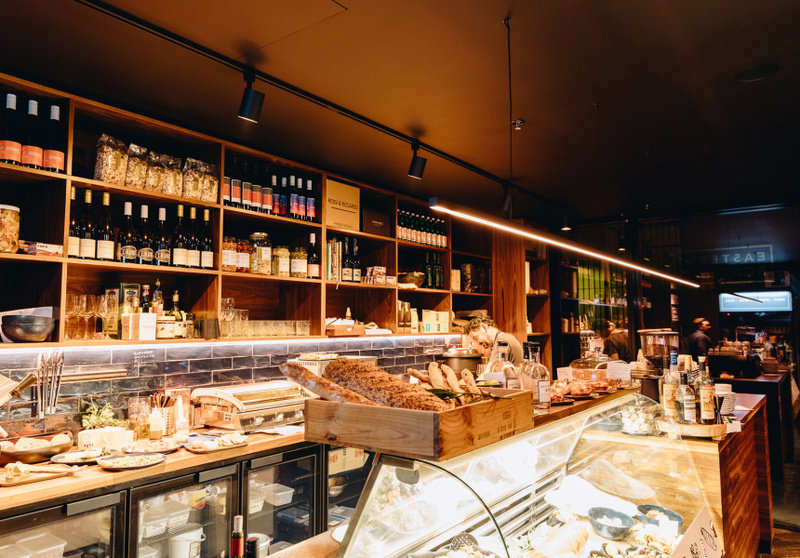 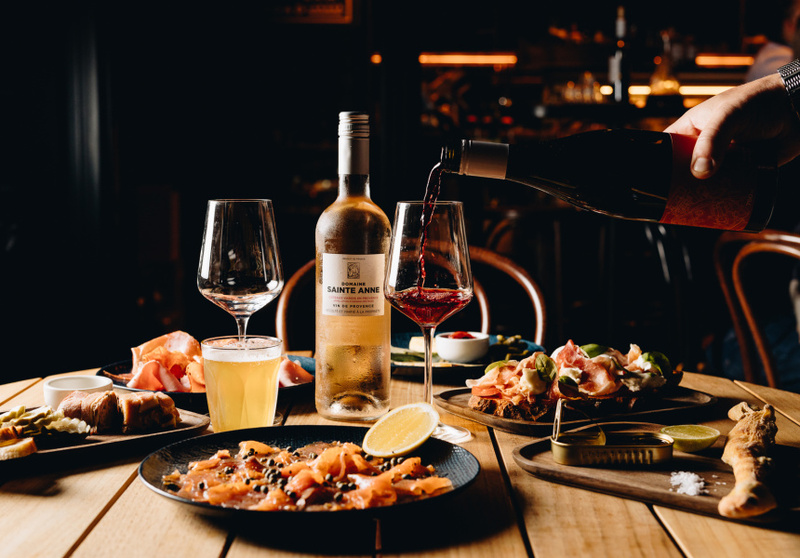 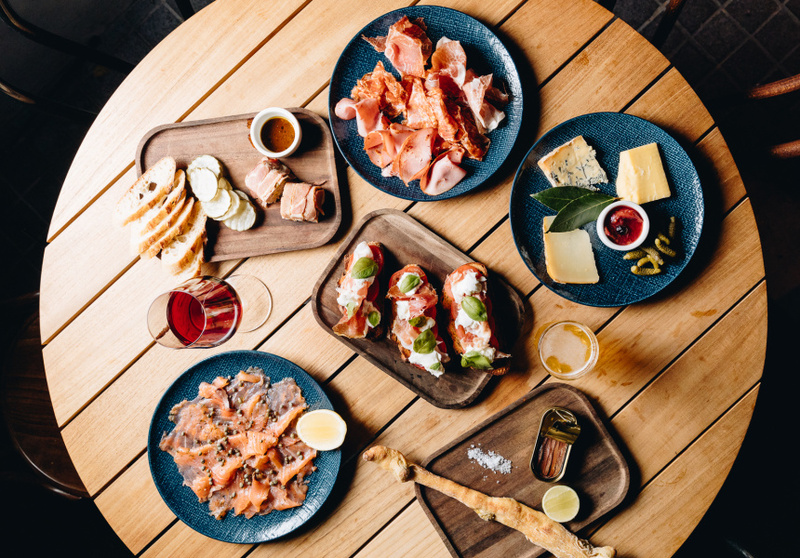 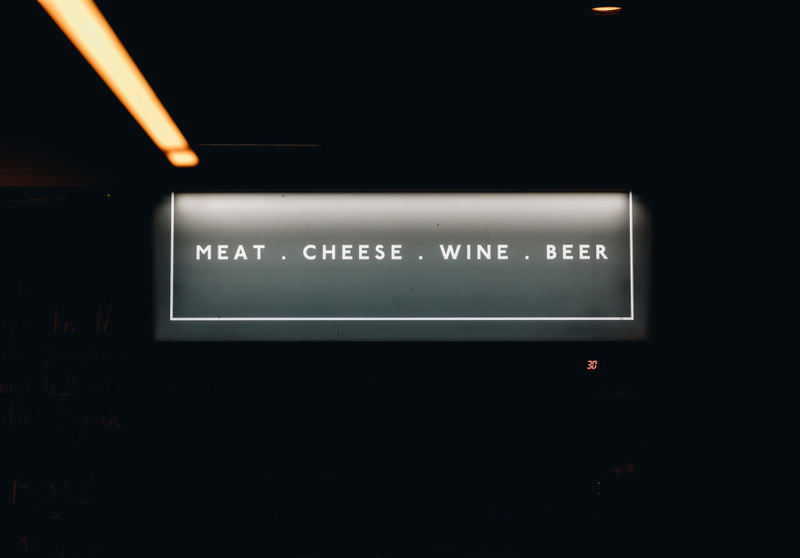 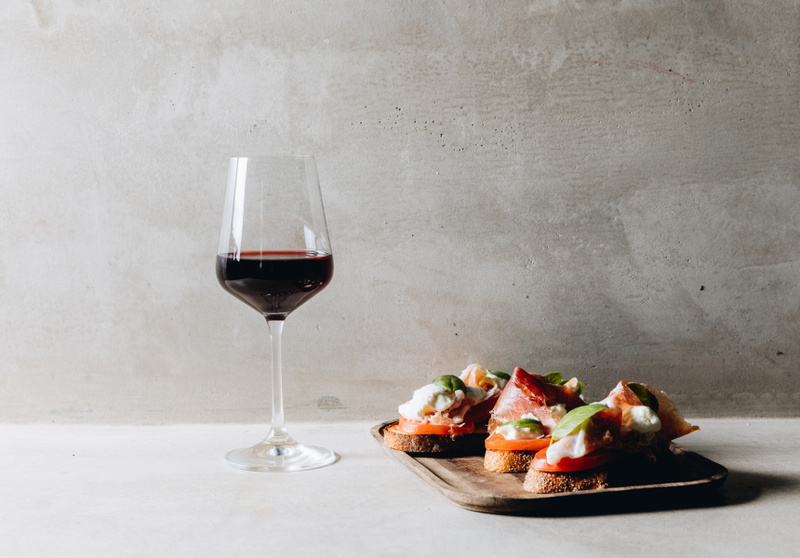 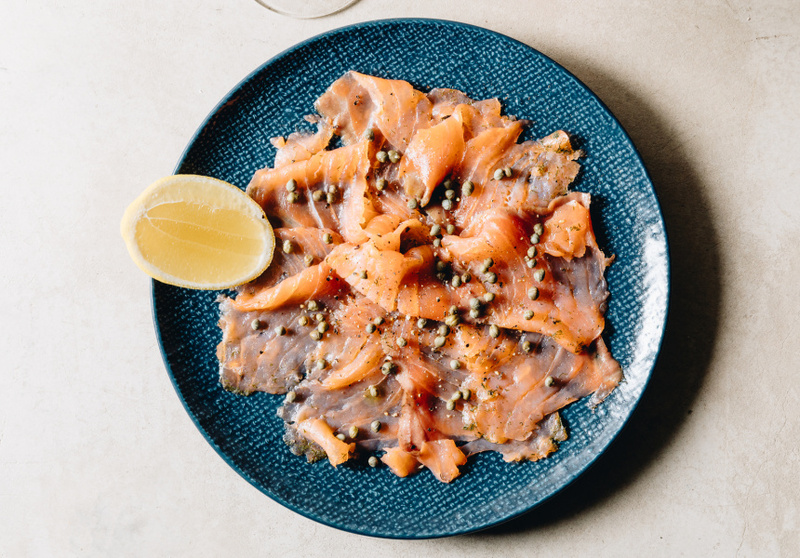 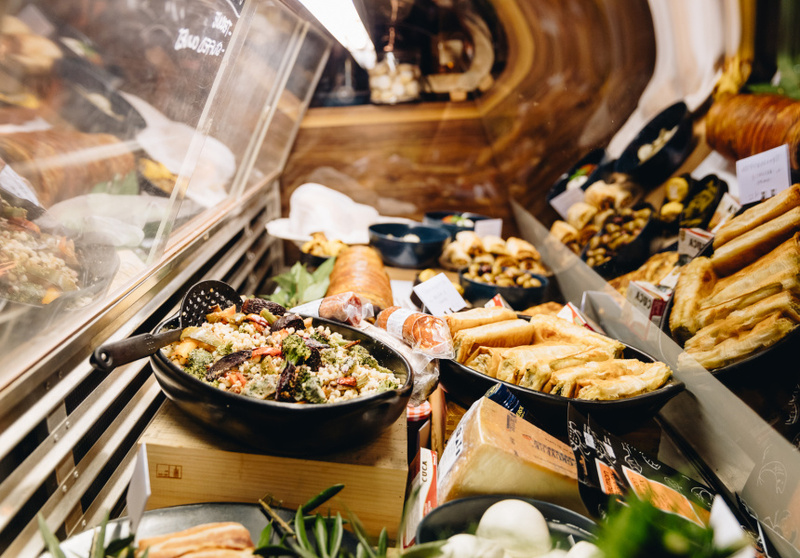 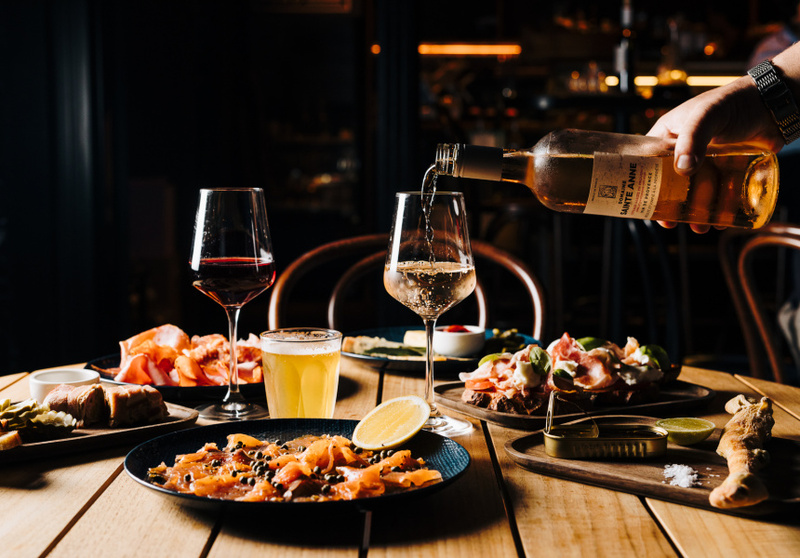 The Larder features a range of premium products from Savour and Grace sourced from select farmers and producers, along with local and imported wines through their friends at Bibendum and Distillery Works. 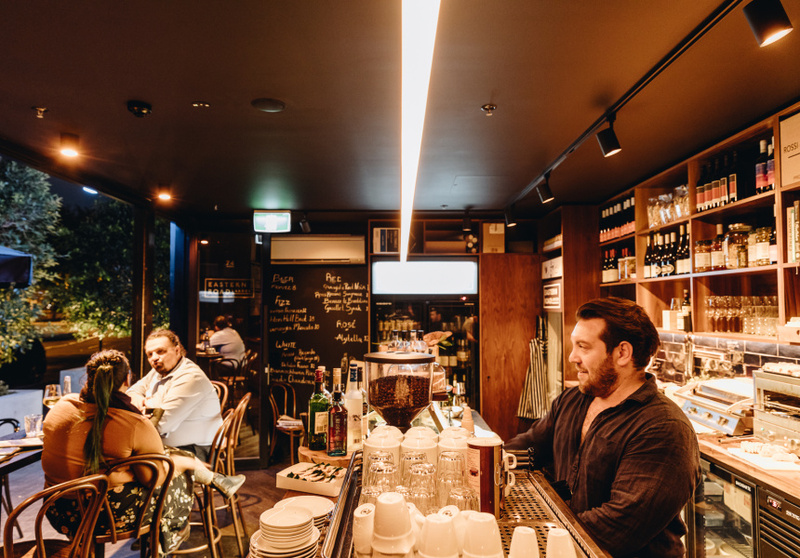 Owner Renton Carlyle-Taylor is a wine-bar connoisseur. 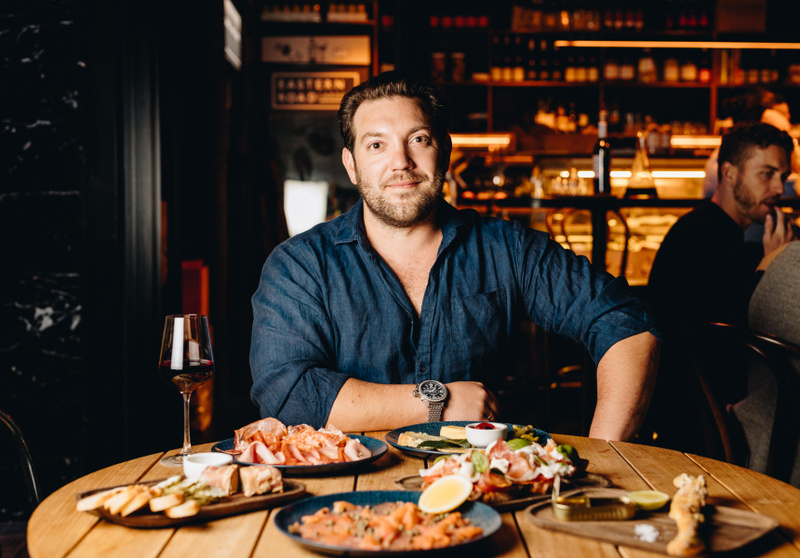 He’s part-owner of a haul of them, including The Alps, Toorak Cellars, The Hills, Milton Wine Shop in Melbourne, The Valley in Brisbane and Burnley Brewing (another Studio MM client). 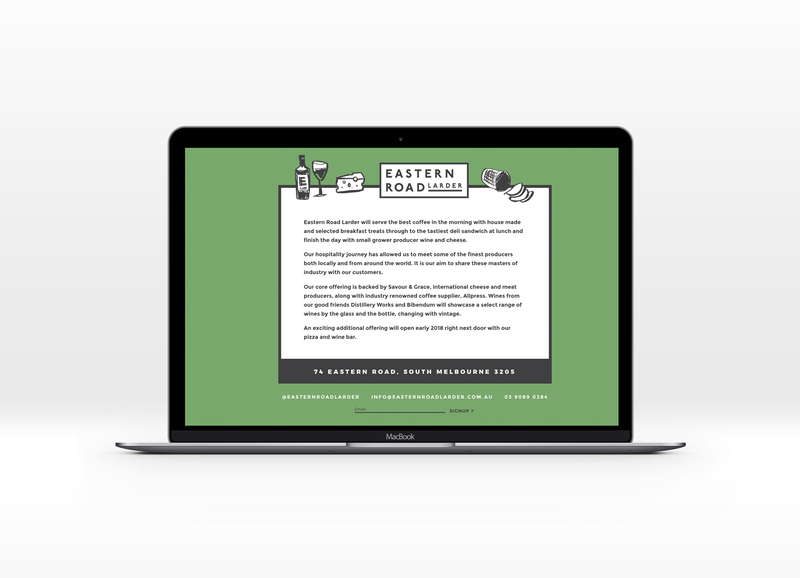 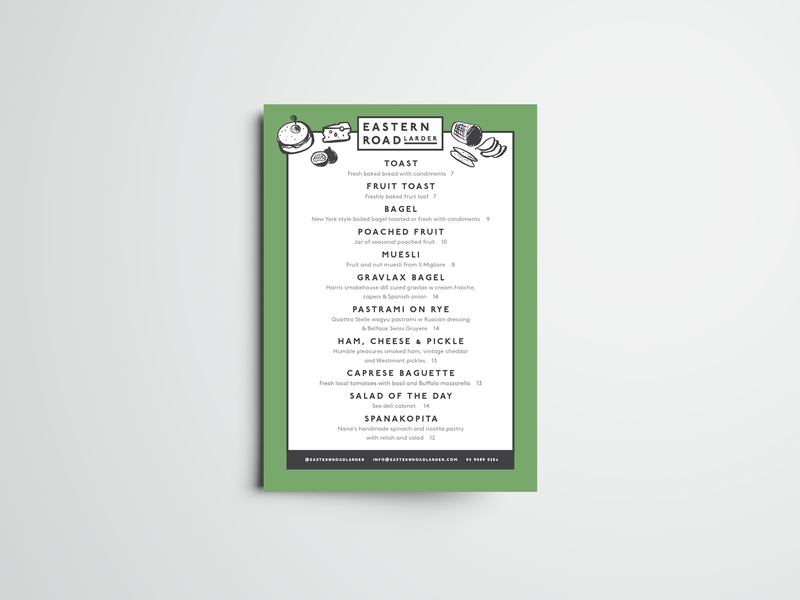 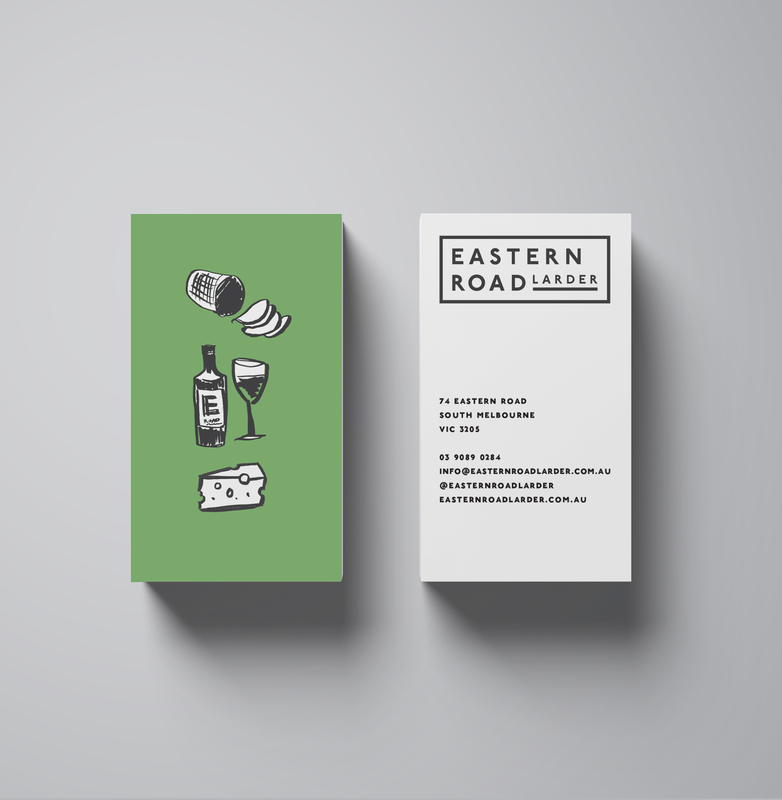 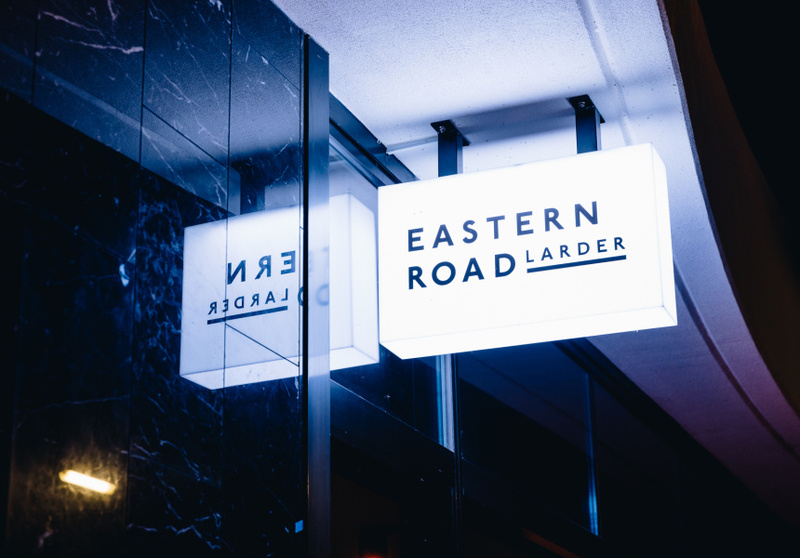 Renton wanted something clean, contemporary, simple and bold for his new venture; Eastern Road Larder to sit beside his larger venue Eastern Road Bar and align cohesively together. 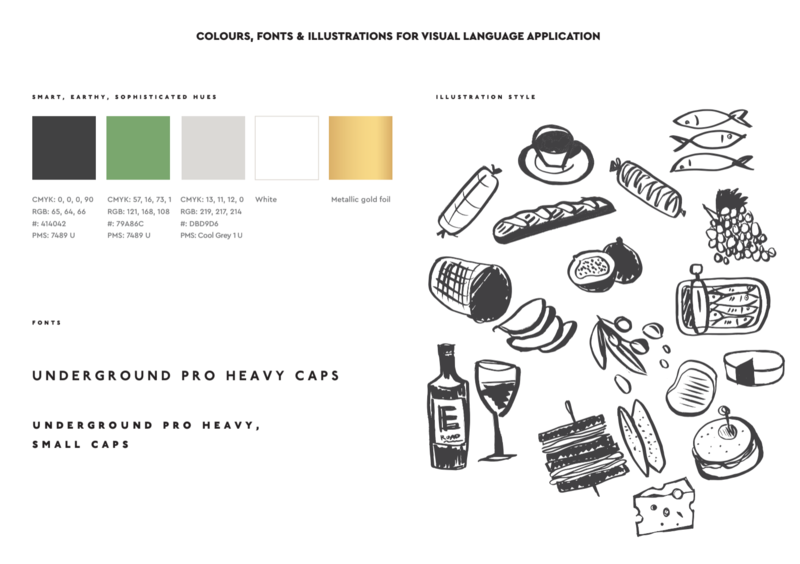 A set of hand drawn illustrations were developed especially for the larder, showcasing the fresh deli produce on offer, to feature on signage, menus and business cards and to add some character. 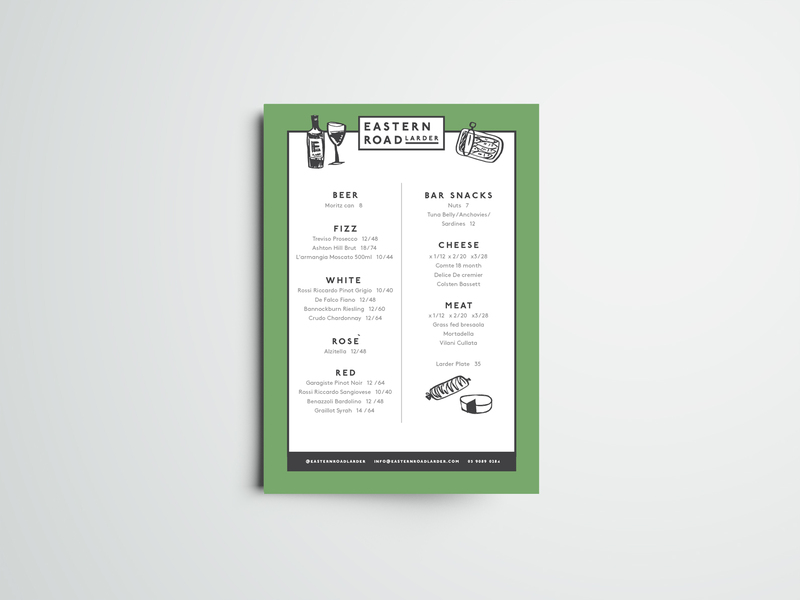 COLLATERAL DESIGNED: BRAND IDENTITY, NAMING, STYLE GUIDE, SIGNAGE, ILLUSTRATION, MENUS, COLLATERAL + WEBSITE.